A tall packing tour tale of stretched proportions. Join four likely lads and their unusual machines as they trek across South Australia's picturesque Fleurieu Penninsula. 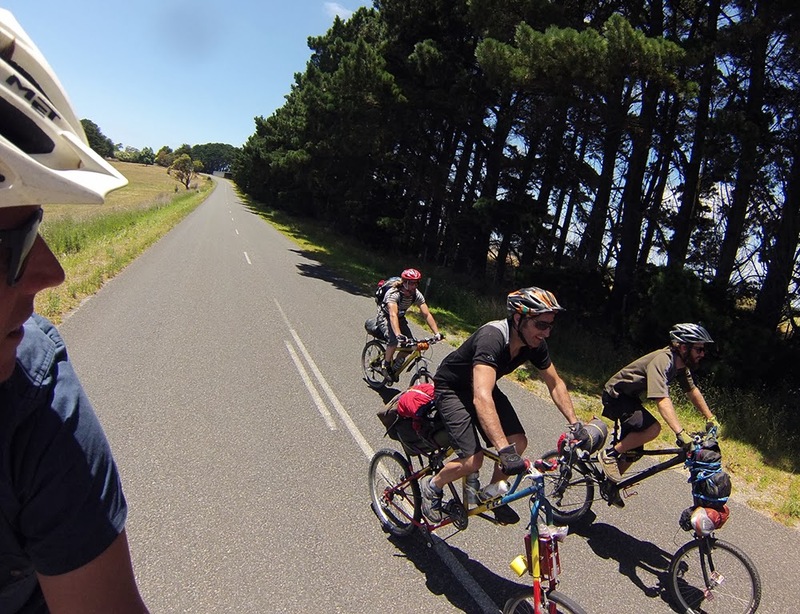 Jimmy's Tall Bike Adventures - Fleurieu Ramble from James Dodd on Vimeo.